Lake Kukkia stretches over approximately 44 km². The average depth of Kukkia is six meters, but deepest point reaches as deep as 34 meters (Kauniskallion hauta). The shores of Kukkia are characterized by various straits, gulfs, capes, islets, rocks and open areas. There are over 300 islands and islets, the largest of which is Evinsalo. The south-eastern shore and some of the eastern islets and rocks of the second largest island, Iso-Vekuna, are a part of a shore protection programme. A part of the island is in a programme of protecting the broad-leave forests of the area. Also a rare type of orchids is found at Iso-Vekuna. 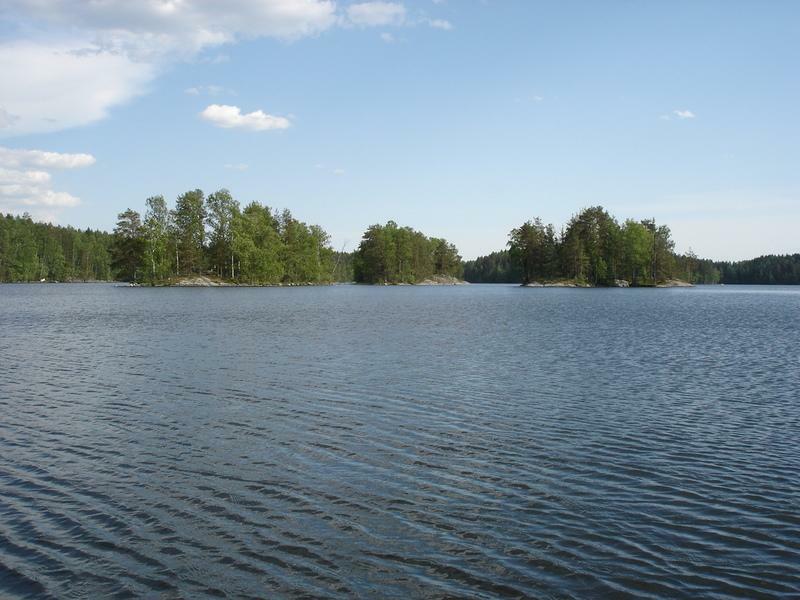 Kukkia is the only lake in Finland that has a bed of aquatic fern called creeping pillwort. 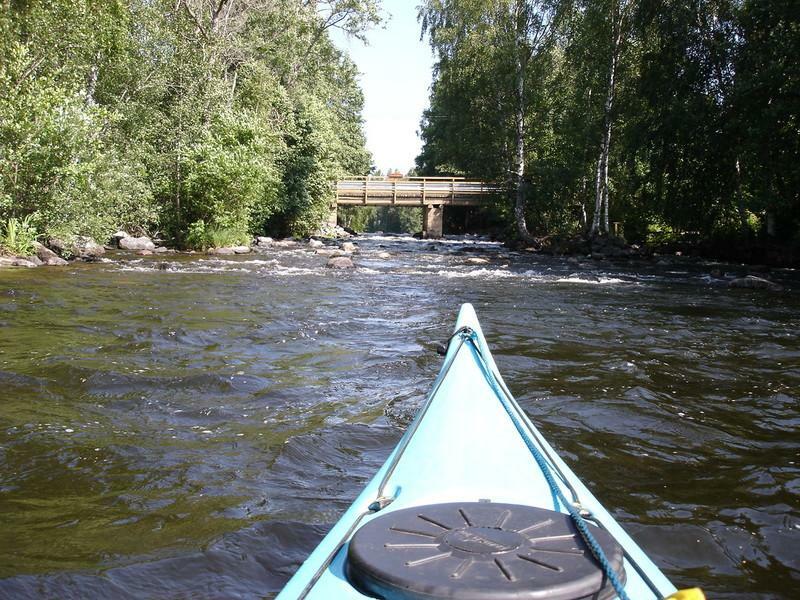 The largest open area of water is the two kilometer long Lehtisaarenselkä in the south-east. Famous for its beauty and pristine waters, Kukkia is a popular place for recreational dwelling and fishing. The many faces of Kukkia include smooth cliff tops, harsh rocks, lush waterfronts and a sandy bottom. The vegetation varies from scanty pinewoods and spruce forests to grove-like areas. Also erratic boulders, remnants of the Ice Age, can be seen throughout the landscape. The most common wood species on the shores of Kukkia is the black alder, whereas the most common shrub is the glossy buckthorn. Kukkia is located in the rural area of the south of Finland, and is fairly large. Because of its diverseness, it is nationally known as an excellent lake for canoeing. Kukkia is a tranquil and enjoyable choice even for a beginner. Tourism creates more pressure to keep the waters clean. Allowing going ashore on specified areas helps to control the way the nature is taken into consideration. The routes applicable for canoeing are marked in a map printed later in the project. This procedure aims to route the canoeists to certain areas and protect the peace of those who live close to the water front.